Home 10th Materials 12th Materials Centum Coaching Team How to get Centum in 12th and 10th Standard Public Exam? - Free Coaching! 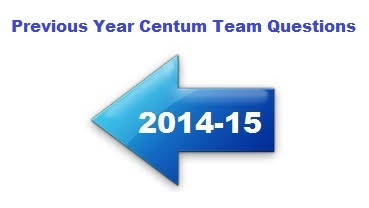 How to get Centum in 12th and 10th Standard Public Exam? - Free Coaching! 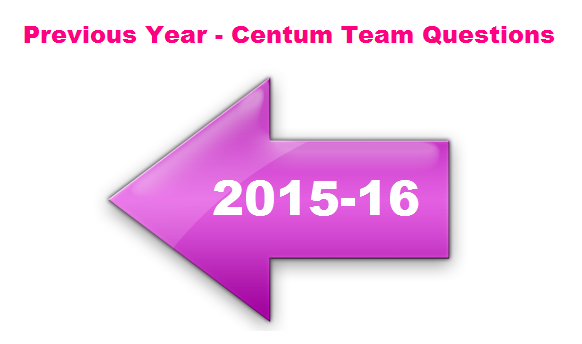 How to get Centum in 12th and 10th Standard Public Exam? - Free Coaching! by our Volunteer Teachers. Getting Centum is the most difficult level among the gifted students. Even a gifted student also commits some mistakes out of their conscious. This leads her / him to not scoring the centum in their public exams. To guide these gifted children for achieving their centum without any difficulties, our centum coaching team introduces the centum achieving test for the gifted children who are belongs to the 10th, 12th standards. 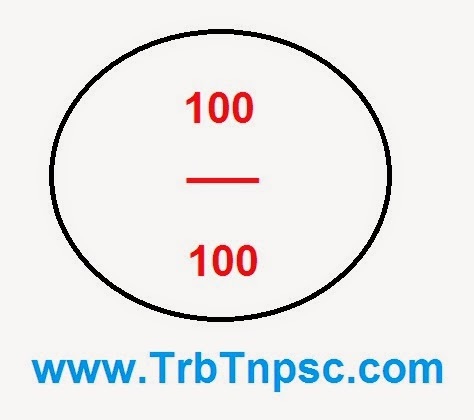 The Questions for these tests are prepared by well experienced teachers of various subjects through out tamilnadu. Not only preparing the questions for students but also they evaluate the answer scripts of the students with helping courtesy. First of all, our website heart fully thanks to all these volunteer teachers (on the behalf of all school Students, Teachers and Parents) who devoted their time to help the students for achieving centum. Download the require question paper. Writing the test of your own allotment. Send the answer script to the concern teacher's address with self address cover. (The details of the subject teachers are already given in the last page of the question paper). After evaluation, the teacher will send your script to your address. You can analyse your scoring, and work hard for your best improvement. The Registered students will get the special intimation of newly uploaded questions through email. So kindly register your name in the student registration form for getting all the question papers instantly.